Let’s kick San Diego Beer Week off right!! 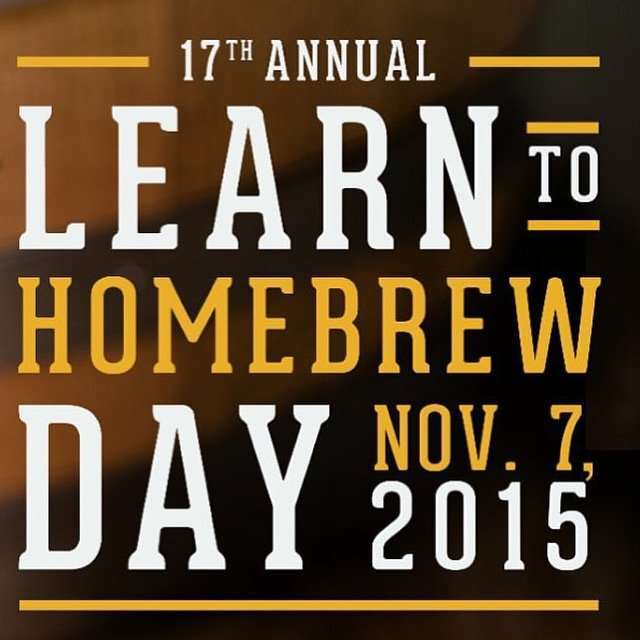 Come help us celebrate Learn to Homebrew day at The Homebrewer on Saturday, the 7th from 12pm-5pm! There will be extract and all-grain versions of the same beer being brewed and Spanglish Eats will be here with plenty of empanadas for when you get hungry! AND Beer Feelings 3 is going down right after at 7pm! Hey guy, tell your friends, buddy!